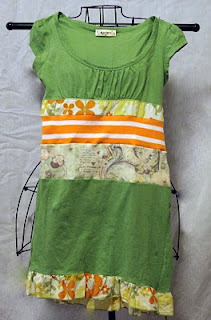 Paper and Twine Crafty Design, LLC: My friend's upcycled girly shirts! My friend Deb, has a few upcycled girly tops for sale on her blog. Click here to check 'em out!